During summer, pour hair often get damaged because of too much exposure to the sorching sun, excessive perspiration, dust and dirt. 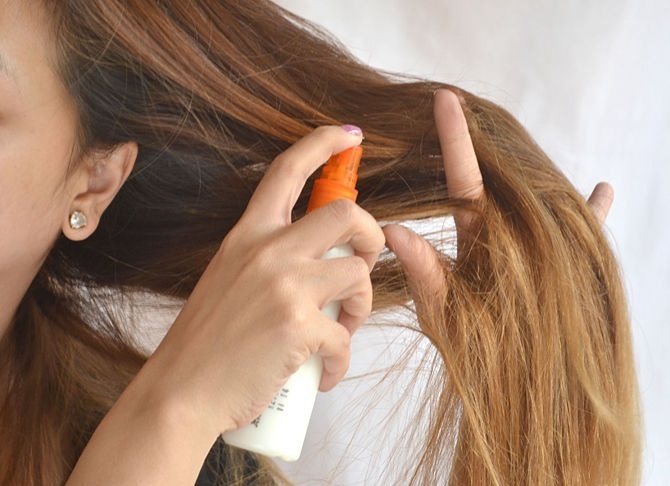 It is said that even the heat of the sun, the UV radiation also damage the hair and can cause discoloration, which will be clearly evident in colored or bleached hair. Even excessive sweating is not good to the hair as it makes them a sticking point for all the dust and pollution that is in the air. So, one needs to take extra care to keep our hair clean, scalp infection free and protected during hot summer season. The humidity, heat, dust and the resultant sweating means your hair and scalp is vulnerable to bacterial and fungal infections, especially if you spend a lot of time outdoors.